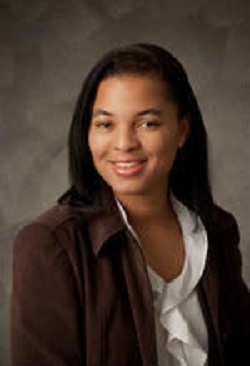 Cassandra Outlaw-Edwards holds a Master’s degree in business management and has owned and operated this farm since 2006. She owned and operated a southern cuisine restaurant in her hometown of Cassopolis, Michigan, that generated $10-12,000 in sales each month. She is also a licensed real estate and insurance agent in Michigan and Georgia that has been a certified investment property specialist since 2011. She has been a business consultant for a variety of different businesses (restaurant, day cares, housing development, sports venue, counseling services, and construction business) since 2004. She has experience in growing produce with natural/organic techniques and has been using natural remedies to manage the health of her family and herself since 1996.